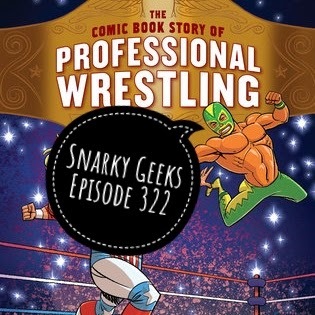 Snarky Geeks Episode 326 - Vamperinas...! 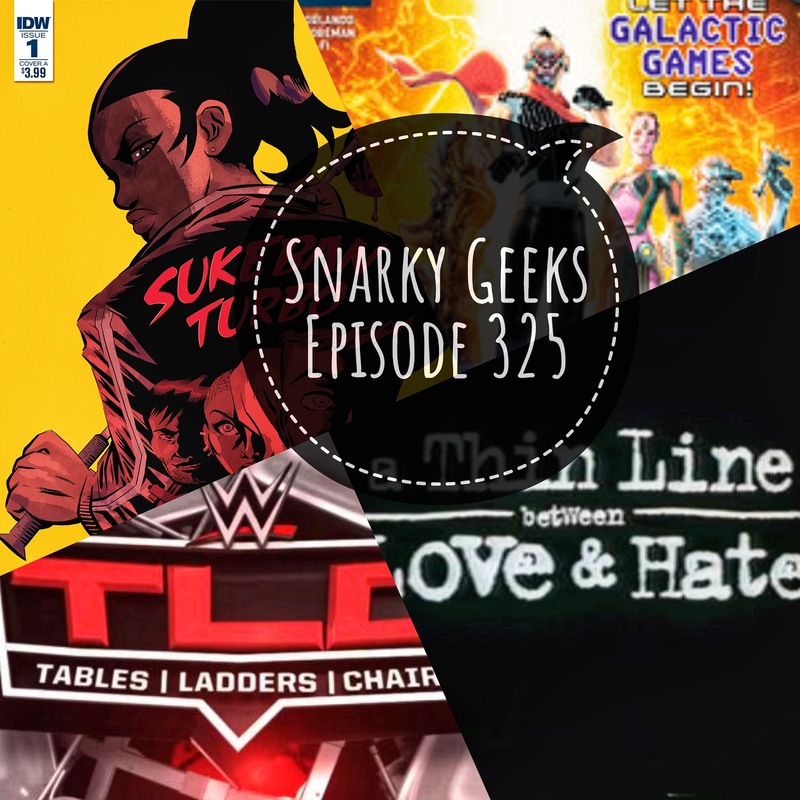 Snarky Geeks Episode 325 - The Thin Line Between Love and Hate...! 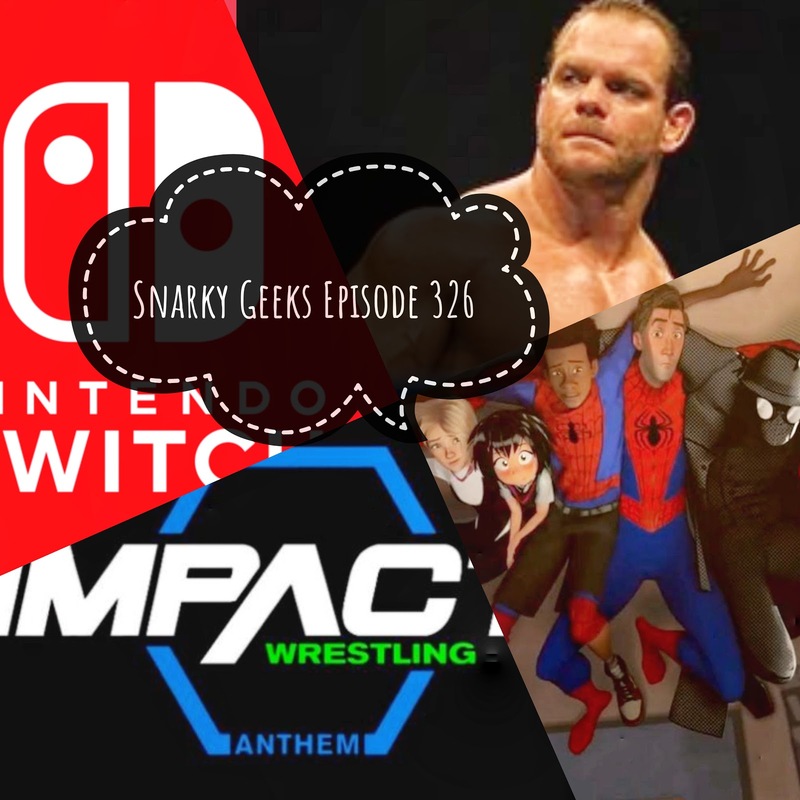 Snarky Geeks Episode 324 - Mouse In The House...! 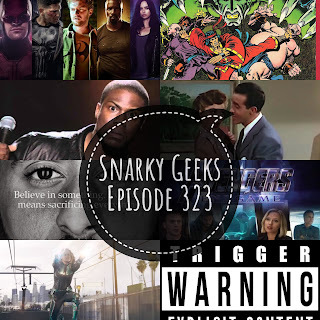 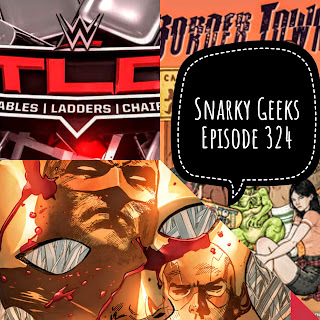 Snarky Geeks Episode 323 - Trigger Warnings...!